What does it cost to soft wash my house? The average cost is $.40 - $.70 per SF, so if your house is 1,500 SF it will cost $600 - $1000. 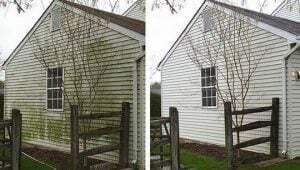 Types of Siding – most sidings such as vinyl, brick, some woods can require special treatment. ​Most exterior dirt isn't dirt but organic growth. Soft washing treats, kills & removes organic growth. Soft washing is safer, more effective and lasts 4 times longer than power washing. Soft Wash House Washing, also known as low pressure cleaning or low pressure washing, is a term used to describe a safe and effective process used by professional pressure washing companies for cleaning a variety of exterior surfaces on buildings and homes. It’s a process of gently applying cleansing solutions on a surface with low pressure, then gently rinsing the dirt and grime away with fresh water. 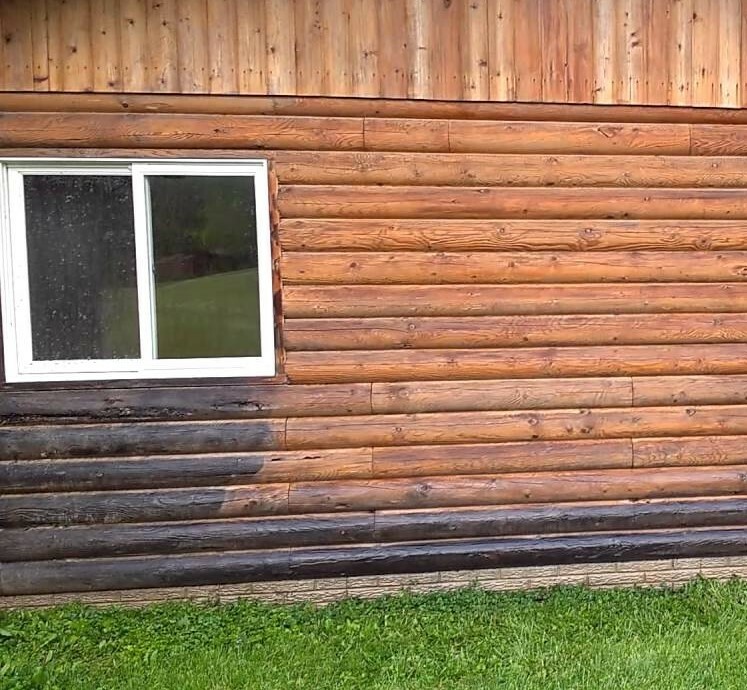 We have seen the damage high pressure cleaning has caused to window screens, siding, decks and log cabins. Soft washing eliminates that potential for damage. 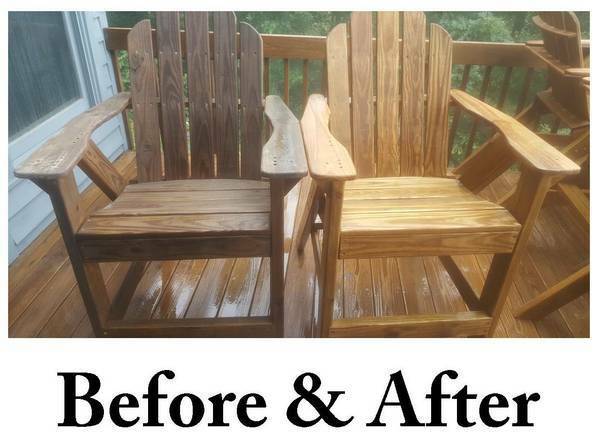 With the low pressure soft washing method, your home’s exterior ends up cleaner and disinfected! High pressure only removes the surface dirt, mildew, mold and algae, leaving those grimy spores deep in the surfaces. Using properly developed, eco friendly soaps and rinsing agents, soft washing completely disinfects and loosens those unsightly stains, while clean water rinses them away completely. You will notice a longer lasting clean, whereas those living bacteria have to begin the process of recurring again from scratch. The manufacturers recommend soft washing your home's exterior, from the paint to the vinyl to the shingles. It’s no wonder all the real pro’s are doing it and the educated property owners are requesting it. 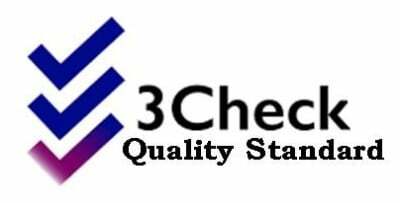 Ultimately, a properly trained technician using low pressure methods for cleaning your home makes for a far superior result, providing you with far more value for the investment while ensuring safety of your property. 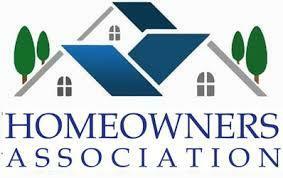 ​Give us a call today, your property will be glad you did!